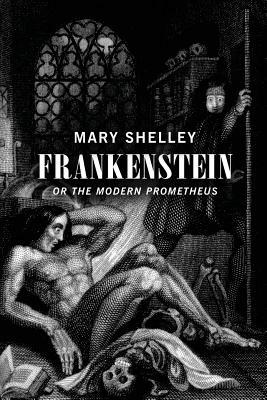 Victor Frankenstein is an eccentric scientist, who creates a grotesque creature in an unorthodox scientific experiment. Written by Shelley when she was nineteen. Like many woman writers of the time the first edition was originally published anonymously in London in 1818. Shelley's name appears on the second edition, published in France in 1823. Jazz Stories: Live Jazz. Wonderful Stories.